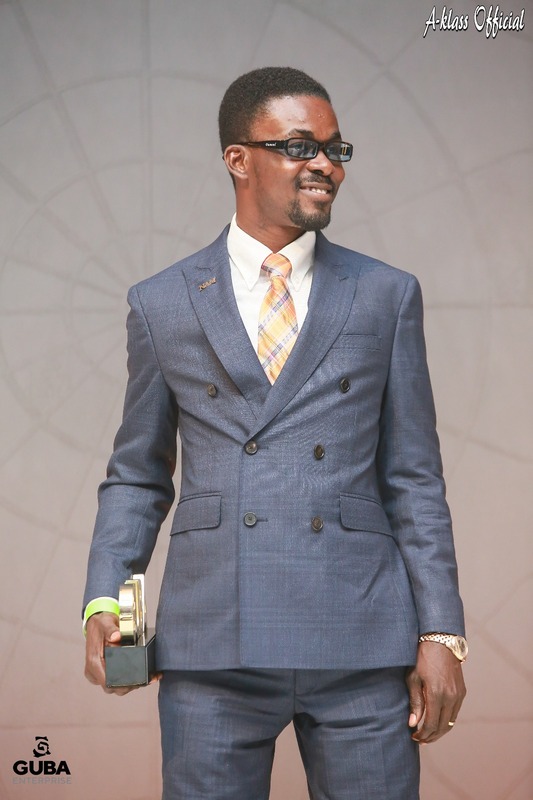 Menzgold Ghana Limited will collaborate with Zylofon Media to organize a mammoth Christmas get-together for all staff and employees as well as customers, Nana Appiah Mensah has said. 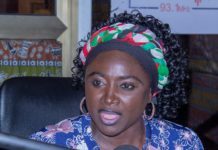 Nana Appiah Mensah, popularly known as NAM 1, said the customers should, however, exercise patience for management as steps are taken to have all migrated onto the new online platform. Addressing customers on Zylofon FM on Monday, the Chief Executive Officer of Menzgold apologized to them for the recent turn of events at the gold-trading firm, calling on them not to rush to withdraw their investments. Speaking in local language Twi, NAM1 stated, however, that all those who genuinely want to withdraw their initial gold collectible values will get 15 per cent of that from Friday, November 9. 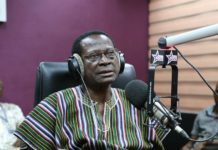 He said there are underground talks with the regulators to have Menzgold back in operation. Little wonder, he says, it has started an online platform to be known as Menzgold Global Market, onto which it is persuading all customers to migrate. He said within one month, precisely by the second week of December, all the dust will settle and customers will start earning from the new platform. Nana Appiah Mensah, therefore, announced that a Christmas get-together will be organized for all customers to cap the new business. He asked aggrieved customers not to resort to demonstration and protests to press home their demands but occasionally call on management at its offices for the latest on their deposits. To him, street protests only go to distract government from finding a lasting solution to the problem. Menzgold was shut down by the Securities and Exchange Commission (SEC) on Wednesday, September 12 for trading without the required license. The operations were said to have been in breach of Act 929. The action by SEC came barely a month after the Central Bank warned the gold-trading firm for breaching the Banks and Specialised Deposit-Taking Institutions Act, 2016. Though this has been contested by Menzgold, the company ceased operation but resumed on Monday, November 5 with the online trade.